Kohinoor – The story of the most infamous Diamond, Written by William Dalrymple and Co-Authored by Anita Anand. 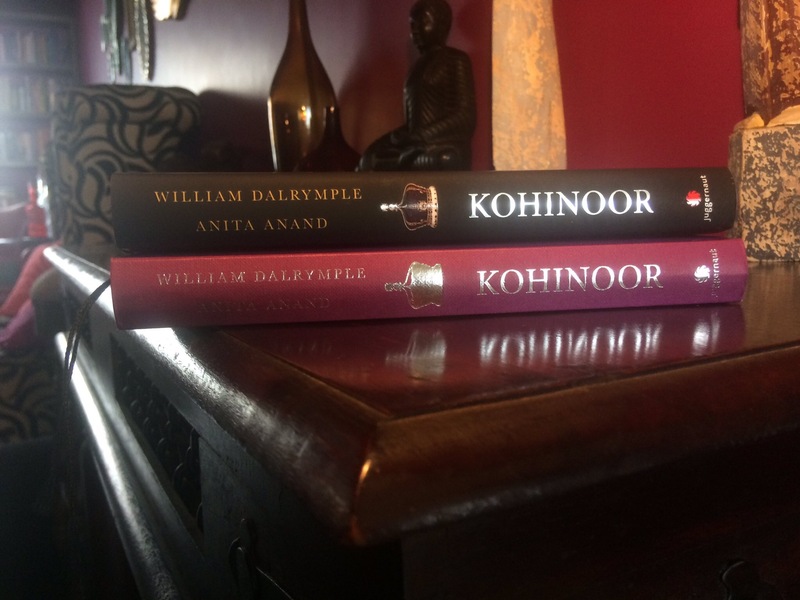 William dalrymple,has written well researched book previously too,Like the “last mughals “and the “last king of Afghanistan”which leaves no choice but,To trust the writer doing justice to the book “Kohinoor”. Anita Anand,The co-author too has written “Sophia” The story of an indian princess, the daughter of Duleep singh king. Makes it a perfect combination of getting the best out of the story. The Book,is written in two parts.The first part written by William Dalrymple and the second part by Anita Anand The first part gives you the complete history of the diamond. Where as the second part is all about the diamond reaching the United Kingdom. A complete story of how significant,The diamond was and the myths and facts about it, and is it really the Gem that was mentioned in Bhagavad purana’s tale of Krishna? Journeying through the small village of India to landing in England,and being part of it ever since. The diamond is known as mountain of light. “Mountain of light” Is the persian word for the kohinoor. The 190 carats diamond ,in the end until it reached england was just 93 carats, such is the history of the diamond,19th Biggest diamond in the world. As you keep discovering about the kohinoor,You realise.it has a sibling.The Dariya-i-noor, known as the “sea of light” and is preserved in tehran. The other unknown facts, We in 2000 signed to get the kohinoor back an initiative taken by kuldip nayar,16 years later NGO filed a petitions,To bring it back. The book,Is all about the diamond…And you are left with the thought. Why? All the mess for this one Diamond. Silli Chilli -This one was the Silliest.